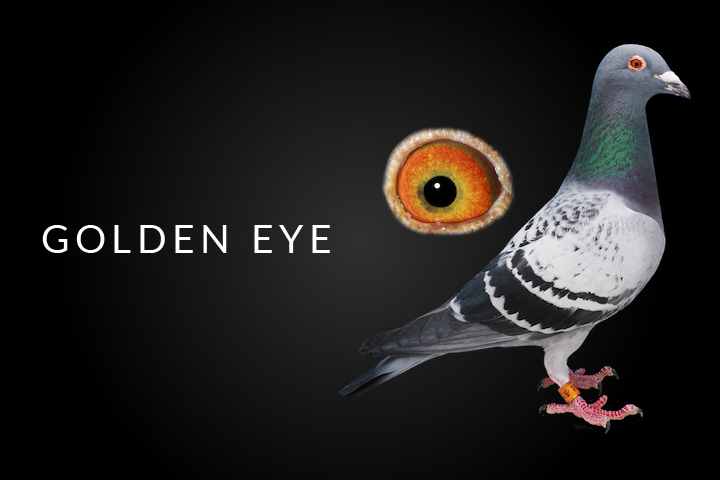 Quality racing pigeons for sale from the very best bloodlines in both the uk and Europe. Welcome to J.P.S. 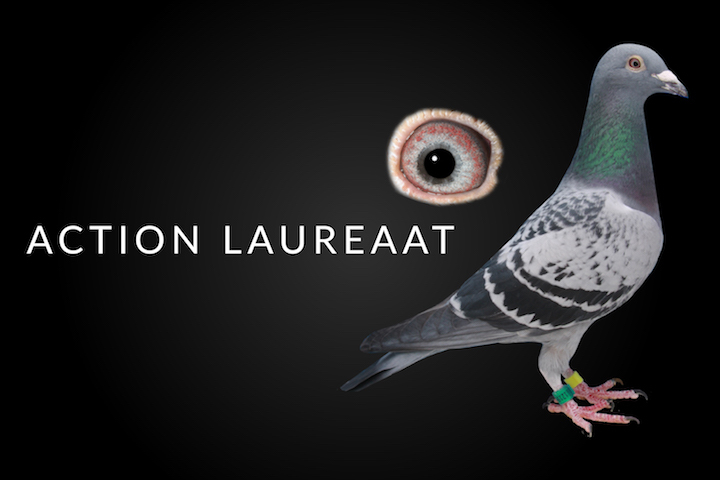 Lofts, the home of quality racing pigeons. At J.P.S. Lofts, you’ll find the very best blood lines and the highest quality pigeons for sale. 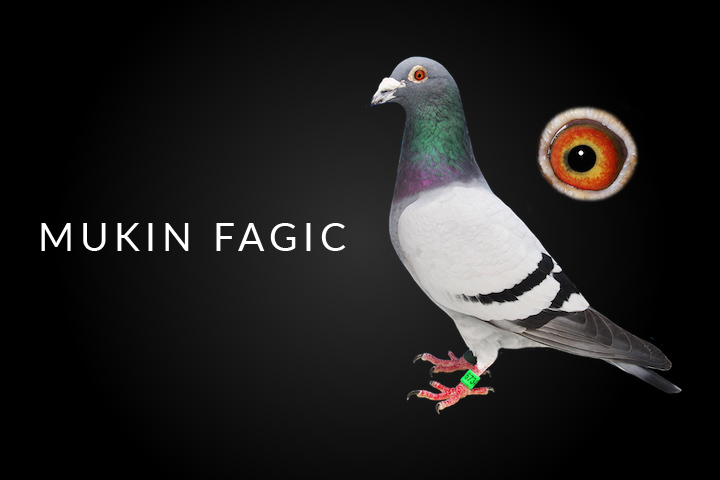 From fantastic National Winning pigeons like National Beauty, Little Finn, Pennine heights, Big Smithy Mukin Fagic and Withering hope star., we breed, race and sell only supreme quality specimens,testing all our stock to the limits. At J.P.S. Lofts, national racing is our goal so we only try to buy either national winners or from national winners. 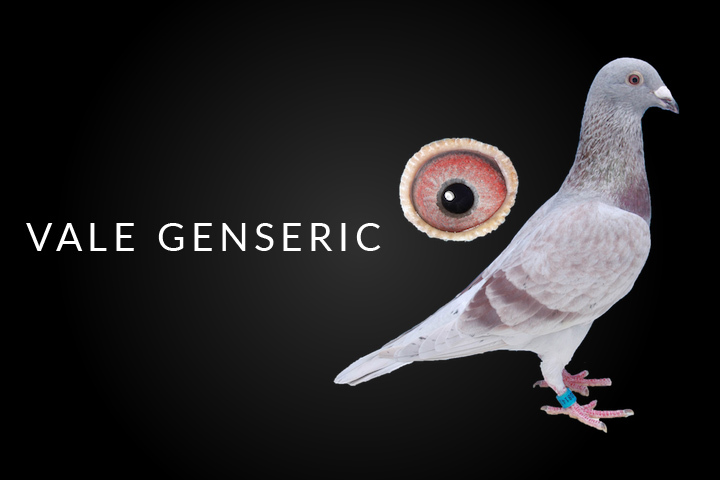 View our stock birds from Rudi De Saer & Gaby Vandenabeele based breeders. We are the NO1 loft in the UK for Rudi De Saer, no other loft in the UK has the quality and quantity from his national winners and top breeders than J.P.S Lofts. We are the only loft in the UK to buy two full rounds from Stefaan in 2016 and 2017, we kept only the very best from each round as we are fully aware that nobody has all good ones and only the very best are good enough for J.P.S Lofts. View our stock birds from Batenburg/PIPA. J.P.S. Lofts is a joint breeding programme between James and Pete Parker who race in Reading, and Ian Stafford who races in the name of Stafford and Wilson of Skinningrove. The stock pigeons are equally shared and their offspring are tested in both loft locations. This gives a better indication of the birds’ capabilities in different competition. To ask us a question or make an enquiry about a pigeon, contact J.P.S. Lofts today by calling 07786 938 300, emailing us at info@jpslofts.com or completing the form in the link below. © 2019 J.P.S. Lofts. All rights reserved. Web Design by DigiPro.